It's about the journey, dude. This biker is bulging eyed bad. 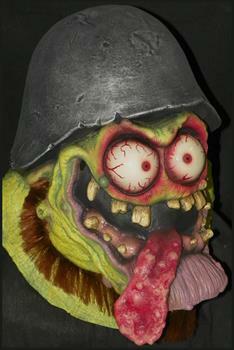 Have a tongue out adventure in the Johnny Ace Studios Surf Kook Full Head Costume Mask.